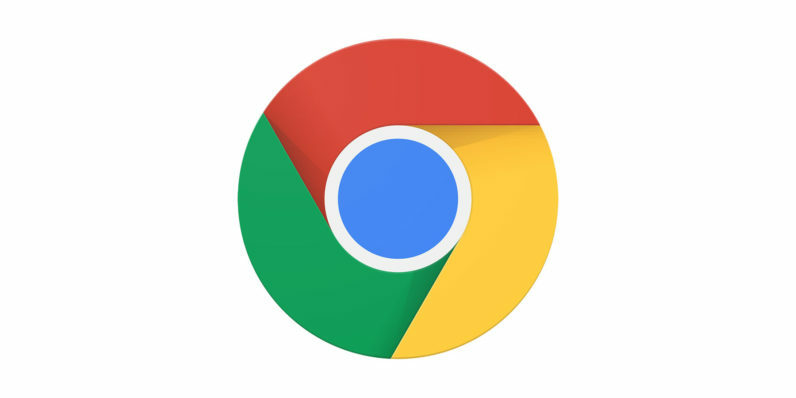 Google is rolling out new security features for Chrome which will make it harder for third-party ads to subvert pop-up blockers via redirects and new tabs. On its Chromium blog, Google admits to getting lots of user feedback saying that sites will randomly redirect to other pages — one in five feedback reports relate to seeing unwanted content. Some pages do it automatically, while others have transparent overlays or deceptive buttons. Another nifty trick is to change the page you’re currently on to the ad, while opening the link you’re trying to access in another tab. Google calls this “effectively a circumvention” of the pop-up blocker. Starting in January, Chrome will block these kinds of redirects on sites where they’re found to be present. Site owners can today access an Abusive Experiences Report which will allow them to see if their site has problems like these. If they do, and the site’s content is not fixed within 30 days, the site won’t be able to open new pages or trigger redirects. This could be part of Google’s campaign against malicious ads, which it’s been working on since earlier this year. The company has also said advertisers have until next year to clean up any ads that violate the Better Ads Standard.